BE SURE TO TREAT HIM LIKE ONE. for your four-legged friend. Not sure which one to choose? 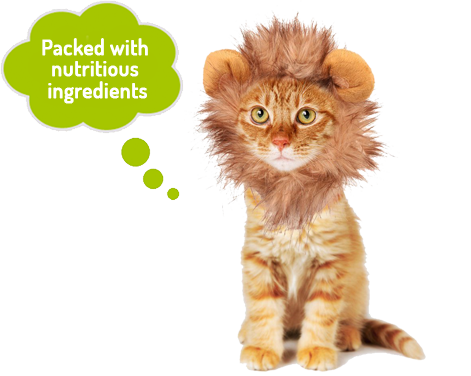 Little lino is formulated by animal nutritionists to provide tasty goodness with every lick. Each treat is filled with tasty, creamy goodness for your beloved cat companion. Little lino cat treats should be used as a complementary treat and not as a replacement for a complete and balanced meal. "Only the best quality ingredients are selected to ensure the quality and tastiness of Little Lino"
Easy-to-use sachets make giving your cats a reward a walk in the park. Simply tear open the sachet and squeeze. 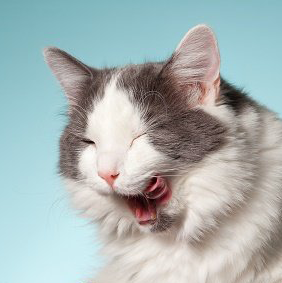 We own and run operations in all of the facilities in which our cat treats are made. Just as important as what we put into our Little Lino recipes is what your pets gets...! Need help deciding which flavour to get your Cat?